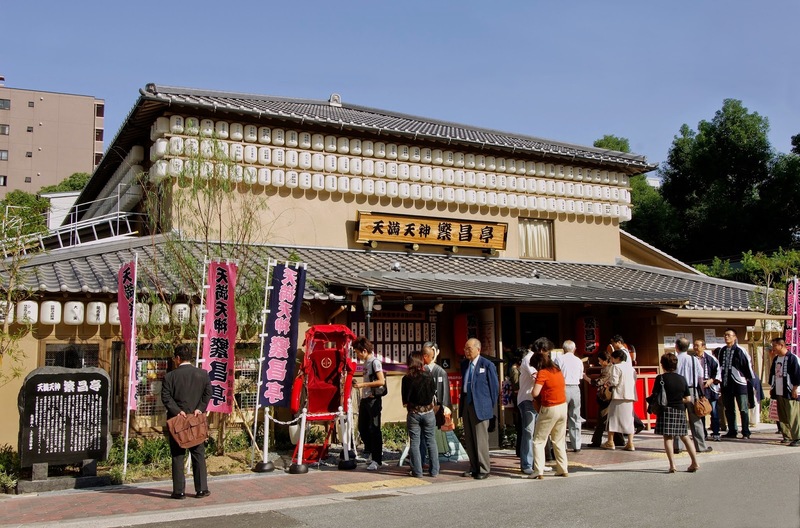 繁昌亭 - Hanjotei is a comedy theater in Osaka Tenmangu shrine where you can catch many of the local and nationally known rakugo performers. You can read more about this place at Osaka Info. 1. Download the sub file. 2. Use Firefox plugin 1-Click Youtube Video Download to download the video. 3. Change the video file name to match the sub file name. Make sure both sub file and the video file are in the same directory. 4. Use a player like VLC to watch the subbed video. Enjoy. There is another way to watch it without having to download the video. although sometimes you have to repeat steps 1 and 2 but it isn't that hard. Thank you so much for this! I will reiterate this info on my posts. Shibata-Senpai, thank you so much for subbing! I have always wanted to visit Japan and especially osaka so I really enjoyed this article! Will share it with my family so we can make our travel plans as soon as possible. A great blog, I love to read such things.